Thanks to outstanding contributions made by our boutique hotel, Northamptonshire has been ranked as one of the top 5 hospitality capitals of England according to data collected by the AA and VisitEngland. The highest rated destinations in England for restaurant, hotel, B&B and campsite rankings were considered during the study, and due to our reputation as one of the best hotels in the Northamptonshire area we helped our county make the list and we couldn’t be prouder! 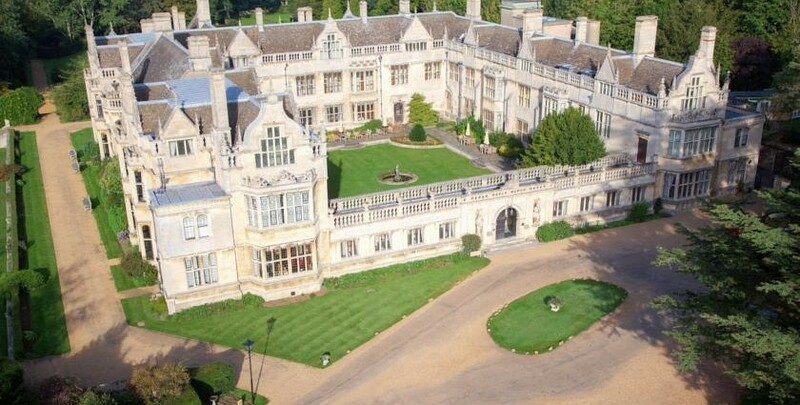 As one of the finest Hotels in Northamptonshire, we are elated at the thought of having helped our county receive the recognition it deserves for its incredible hospitality offerings. Book your stay with us directly to see first-hand how our impeccable service helped the area reach the top 5. And whilst you are enjoying all of the county’s delights, why not treat yourself to a meal in one of the most sought after restaurants in Northamptonshire during your stay? We look forward to welcoming you.